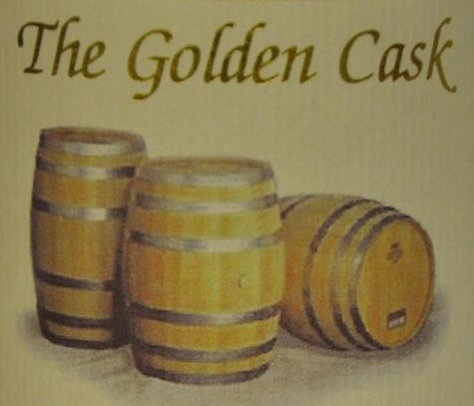 This is one of 258 bottles from an 11 year old Miltonduff from John McDougalls range “The Golden Cask”. It is distilled in 1998 and bottled in 2009. The smell is actually very mild considering that it is 57 %. Hints of oak, nuts, marzipan and vanilla. The strength is overwhelming at first. After a couple of minutes it starts to open up. The taste is very simple with hints of toasted oak, coffee and a mild note of honey. For at whisky at 57 % the finish is over very fast. A bit disappointing. The balance is okay, but nothing more. The complexity isn’t that impressive as well. For a whisky at 57 % I had expected more. Especially in the finish and the complexity. I will rate this 82/100 (21/21/20/20).